PCD Cutting Tipped Inserts Tools. 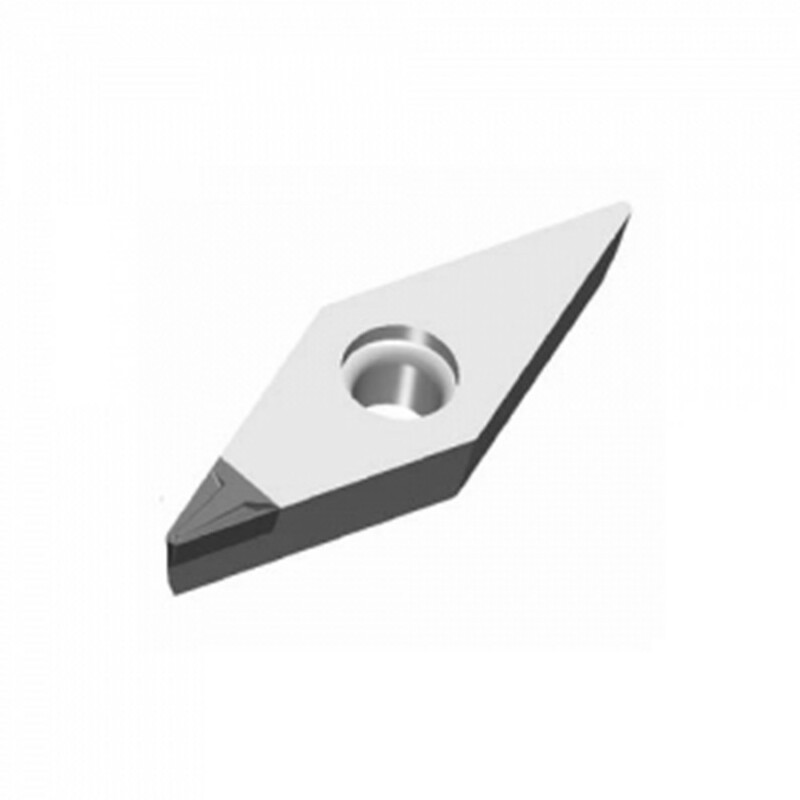 Our ISO PCD standard cutting inserts are usually one tipped inserts. The major benefits of using tipped PCD Cutting Inserts are that they come at a cheaper price and are economical for one use only. We provide a complete list of tipped inserts to our customers. We supply PCD Inserts in various grades such as for fine finishing, medium finishing (or standard finishing) as well as coarse finishing (for abrasive materials). 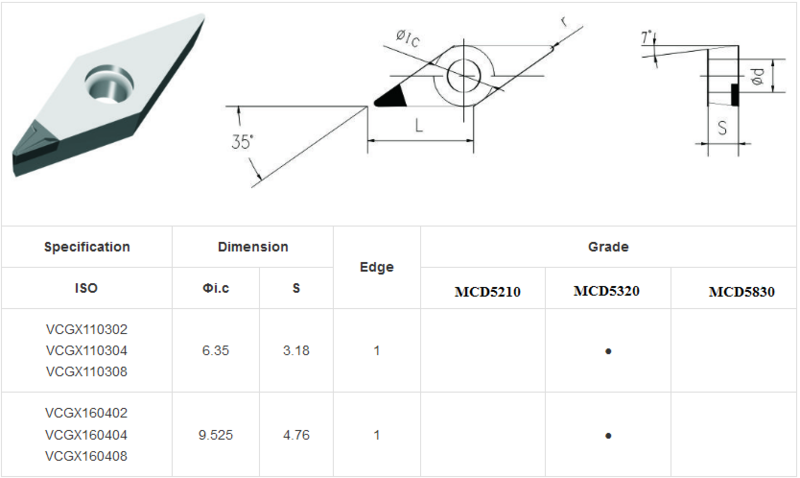 Looking for ideal PCD Cutting Inserts Manufacturer & supplier ? We have a wide selection at great prices to help you get creative. All the PCD CNC Inserts are quality guaranteed. We are China Origin Factory of PCD Tipped Inserts. If you have any question, please feel free to contact us.